These two compact volumes make a fantastic gift. 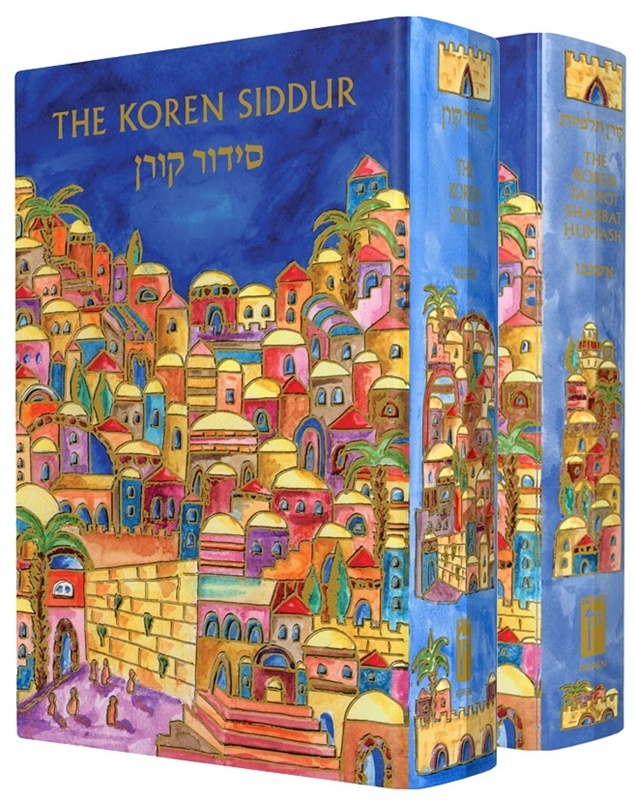 Featuring matching festive covers from renowned Jerusalem artist Yair Emanuel. 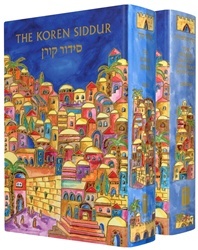 For decades, Koren’s combination Siddur-Humash has been a favorite in Israel. For the first time this convenient volume is available in an American edition. The Koren Talpiot Shabbat Humash offers all the tefillot recited on Shabbat according to American custom and when visiting Israel, from Erev Shabbat though Motza’ei Shabbat, together with the Torah and Haftara readings. The Hebrew text is laid out in Koren style, in Koren Siddur and Tanakh Fonts, and discreet English instructions throughout. Published in cooperation with the Orthodox Union.